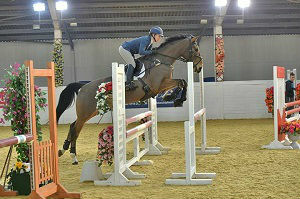 Full up 16.2hh 6yo gelding by Mill Law out of Country Top Gun mare. Purchased from his breeder by us as an unbroken 4yo. We have started him and done all his work so know him inside out!! 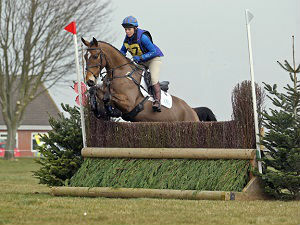 Lightly competed at 5 due to other horses taking priority, jumping 3 BE90 and being placed at all of them. 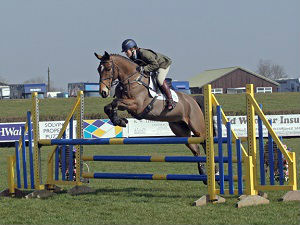 He also did some lecture demos and was a hunt steward at Burghley horse trials! Placed 4th Novice workers at Southwell ploughing match. 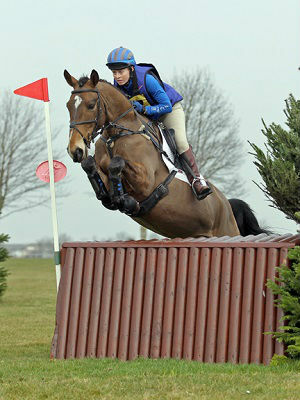 Been doing a bit of BS jumping BN and Disc over winter, done some arena eventing and then 2 BE. Won the 90 at Oasby and jumped his first 100 well at Lincoln. Now got 19 foundation points. He is a super horse to do, loves to work!! 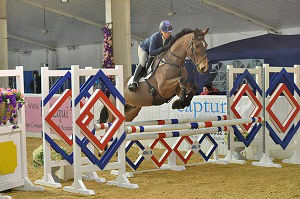 Very trainable – used him to practise my CCI* test last season! Learns quickly. Bold and careful jumping. Very good XC. Holds a line well and never questions you. Should easily go Novice this season. Really want to sell him to someone who will continue our work. Easy to do, hacks alone and in company. Never says no to anything. Breeder would like to stay in touch. Could do workers or would be a great grassroots prospect. Sad sale to finance arena extension.